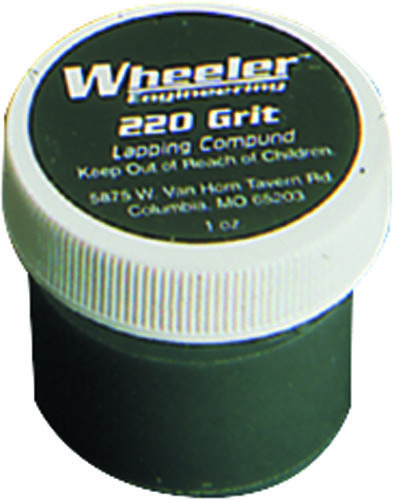 Lap your barrels with our lapping compound to make them shoot better and easier to clean. Lapping polishes out the tool marks left in rifle barrels during manufacturing. 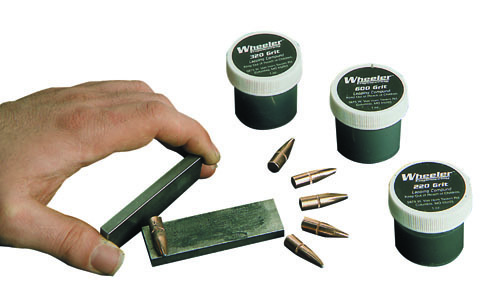 Traditional hand-lapping is very labor intensive and requires pushing lead slugs down the bore by hand. 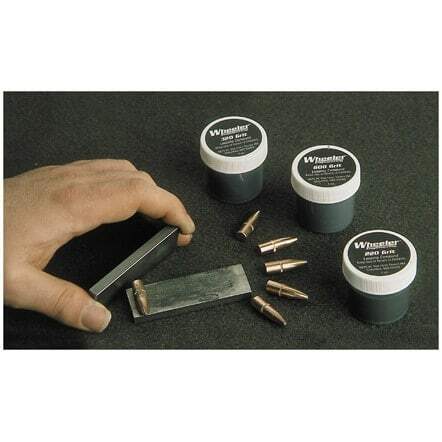 The Wheeler® kit allows you to embed lead or jacketed bullets with abrasive and fire them through your barrel. 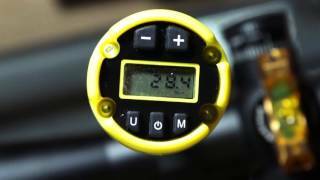 Lapping is as easy as roll, load, and shoot. Works in everything from old .22 rimfires to neglected hunting rifles. Works to improve all but the very roughest bores. The results in appearance and performance can be surprising. 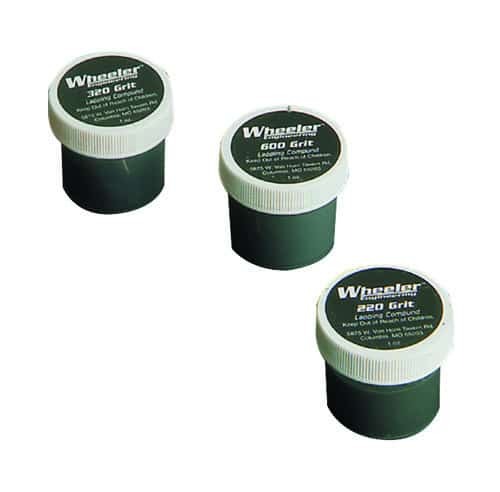 Kit includes three jars of high quality abrasive pastes, two steel embedding plates, and complete instructions.